This stuff tastes like heaven. 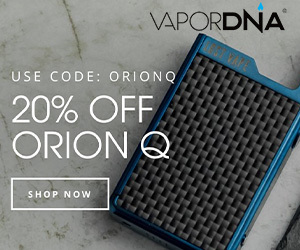 I would actually go as far as saying it is one of the best E Liquids I have ever vaped – and I have vaped A LOT of E-Liquid over the years. The flavor profile is brilliant, the tobacco element is very mild, just notes. The mix of caramel, vanilla, and butterscotch is utterly superb. 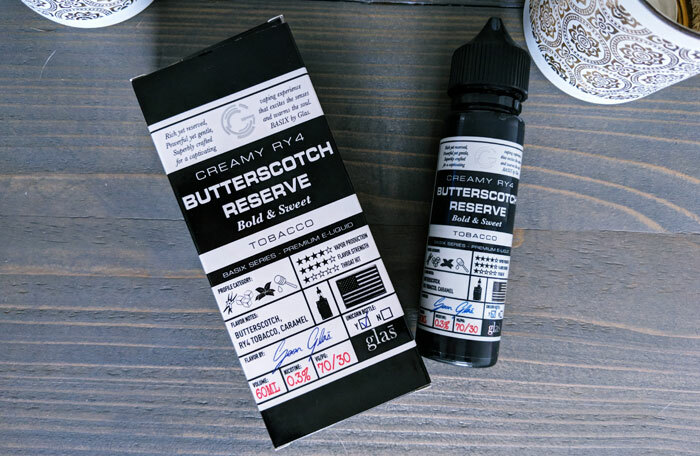 Imagine the best dessert you’ve ever tasted combined with the aroma of a high-end tobacconist and you’re about halfway there to how good Glas Vapor’s Butterscotch Reserve is. Like Glas Vapor’s, Humble’s Caramel Tobacco E-Liquid is incredibly moreish. The blend is perfectly balanced and truly unique; I’ve never had an E Juice quite like this one. 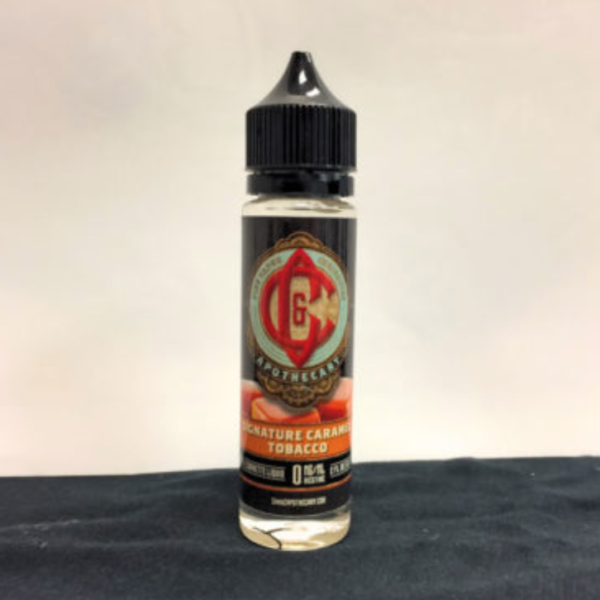 Caramel Tobacco E-Liquid is incredibly smooth, however, especially in 3MG, so if you want more a throat hit, you might want to go with a 6MG blend. For me personally, I’m all about the smoothness. I vape pretty much exclusively with RDAs, so I’m all about the flavor and the smoothness and this stuff is smoother than Kenny Loggins covered in Olive Oil. Next to Glas Vapor’s Butterscotch Reserve, I’d this is my favorite blend. I love the smoothness of it, the flavor profile, and I like the tobacco they use – it tastes like an expensive cigar, just lingering in the background. 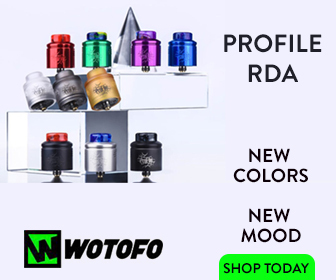 Sweet, smooth, and perfect for drippers, RTAs, and high-power sub ohm tanks. 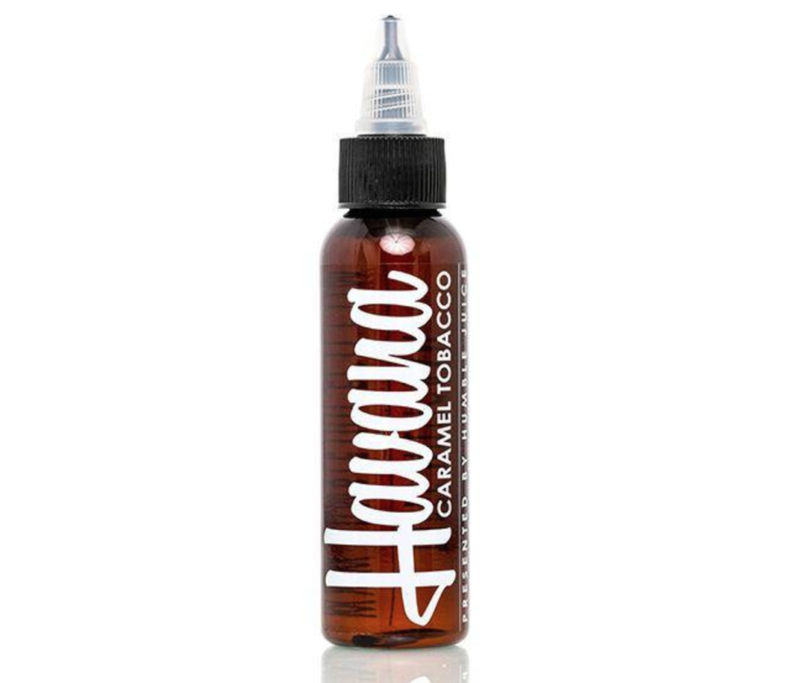 This E Juice is a wonderful blend of tobacco and sweet caramel in a 70/30 VG/PG ratio, which makes it super smooth on the inhale and very tasty as well. C&C Apothecary Signature Salted Caramel Tobacco is definitely up there with the best of them. Next to Humble and Glas Vapor’s entry, this is one of the best in the business. The quality of the vapor and the flavor is pristine. I bought a bottle of C&C Apothecary Signature Salted Caramel Tobacco randomly while in Florida and it really didn’t disappoint. By the end of my third day there, it was all gone. Freeman E Juice is fast becoming one of my favorite, go-to juice brands. Not only does Freeman retail its juices for WELL under market value – 120ml for $19.99 – but it also makes one of the best RY4’s on the planet. Trail Blazer by Freeman E Juices is a phenomenal mix of butterscotch, peanut butter, and tobacco and it tastes utterly superb. I honestly think it is one of the nicest tasting E Juices I have ever sampled. The reason it’s so low down on this list is not that it is inferior, but because I came across it last. If you’re after a spectacularly sweet but heady E Juice that delivers a smooth, all-day vape then Trail Blazer by Freeman E-Liquid is definitely worth a look. If you’ve been vaping for any amount of time, chances are you don’t vape tobacco-flavored E-Liquid. Like most, you probably prefer sweeter E Liquids or fruit, candy, or dessert-based ones. I know, it makes sense: they’re tastier, right? I used to think they were, but then I got into RY4 E Liquid in kind of a big way late last year, after I purchased a Kayfun Prime. Initially, I was put off because, as the name suggests, this is a tobacco-blend E Liquid. But I was so wrong about RY4 E Liquid. And I’ve been kicking myself ever since. If you’ve never heard of RY4 before, let’s do a quick overview of what it is. If you know what it is, skip down to my recommendations for Ry4 E Liquid in 2018. The history of RY4 E Liquid is actually pretty interesting. But more on that in a moment. For now, let’s define what a RY4 E Liquid actually is. RY4 E Liquid is essentially an umbrella term for a flavor profile. However, ALL RY4 E Liquid must include the following to be considered a RY4 E Liquid: A tobacco base (it’s usually very mild), caramel, and vanilla. Now, as with most things in the vape space, brands tinker with the elements, try new things, add new flavours, so you can have a stronger tobacco base, for instance, or more emphasis on the sweeter side of things. It depends on who’s creating to E Liquid to be honest – and there are plenty of brands to choose from. However, the actual RY4 E Liquid flavor itself was created by two dudes in a lab. If you’re a purist a true RY4 is just tobacco, caramel, and vanilla – nothing else. Since then, RY4 E Liquid has been copied and replicated and copied some more. A myriad of brands now carry a RY4 range of E Liquid and, while I haven’t tried all of them, that’d be impossible, I have tried enough to have a few go-to favourites, which you should definitely check out if you’re interested in RY4 E Liquid.